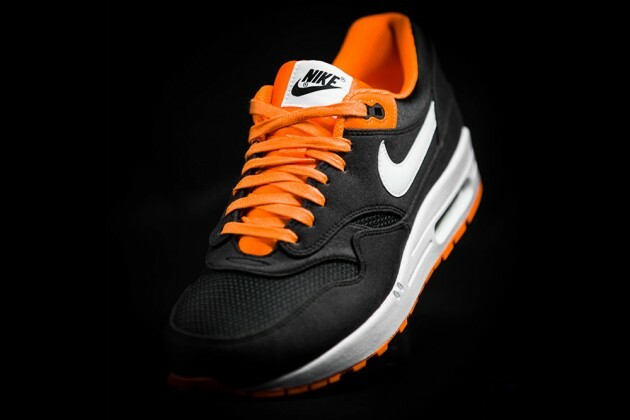 Nike Air Max 1 "Venom"
Nike releases a special colorway of the Air Max 1, celebrating the new Hypervenom boot. With the new Hypervenom boot enjoying a successful run at the Confederations Cup, Nike has released a special colorway of the Air Max 1 celebrating its newest soccer standout. 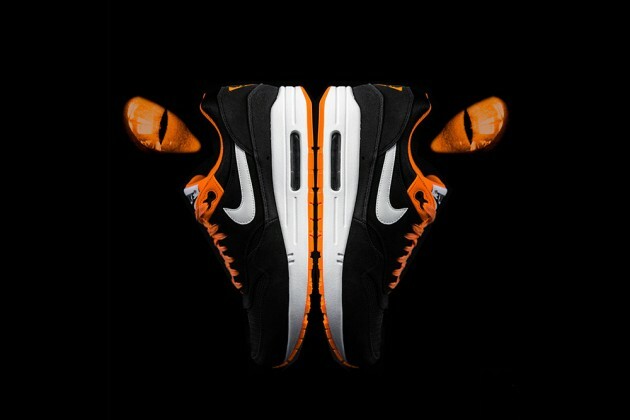 The Nike Air Max 1 "Venom" features a black synthetic base with bright citrus and white accents, complimented by a skull logo on the heel. 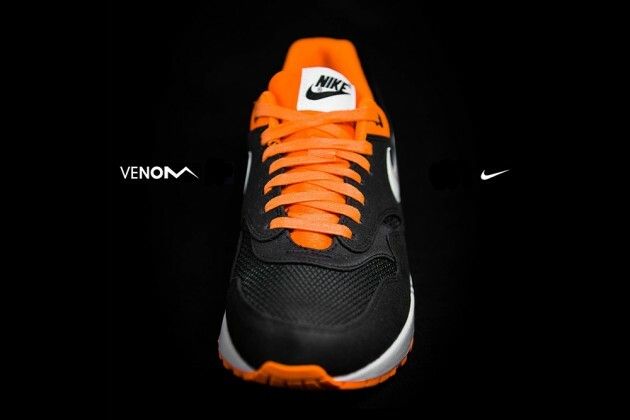 The Nike Air Max 1 "Venom" is available now at 43einhalb. 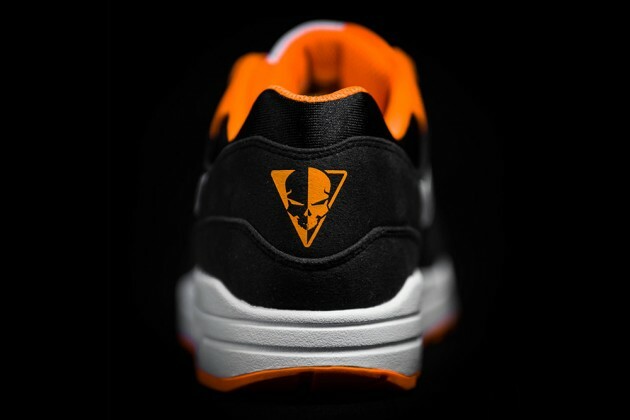 Stay tuned to Sole Collector for stateside release information.